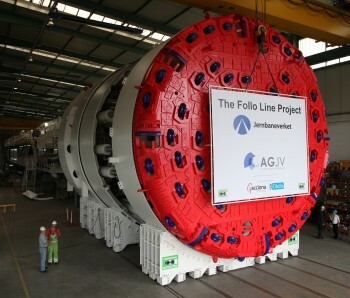 Four tunnel boring machines will be used in the excavation of the main part of the tunnel at the Follo Line Project. 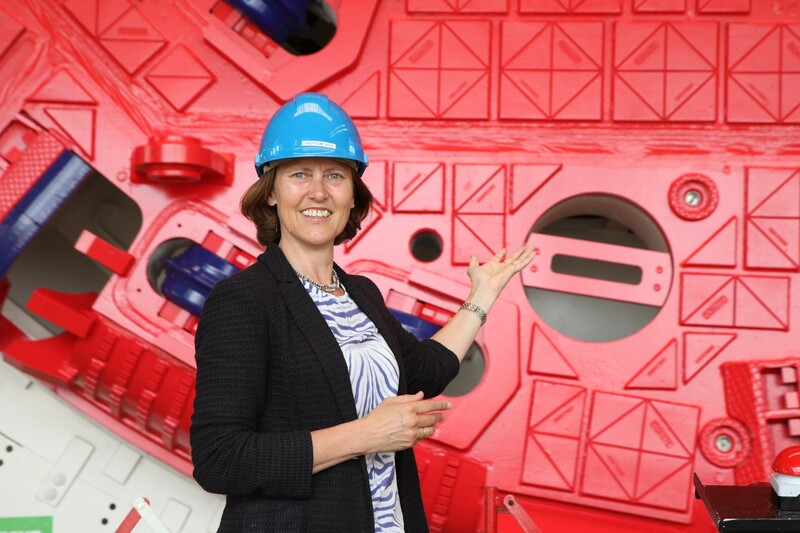 Completion of the fourth and final TBM was celebrated Wednesday 8th June at the factory in Germany, marking an important milestone for the project. 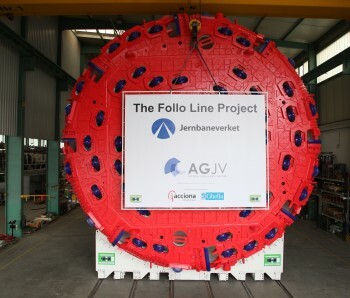 The Follo Line Project is the largest Norwegian TBM-project in history and the excavated tunnel will be the longest Scandinavian railway tunnel with its 20 km. Four TBM’s will excavate the 18,5 km main part of the tunnel on the 22 km long double track line between Oslo and the small town Ski. 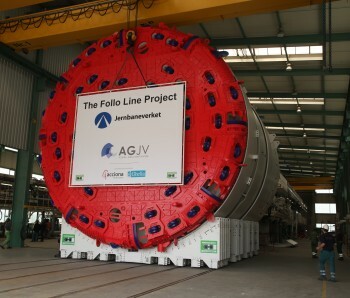 “The completion of the four “Norwegian” tunnel boring machines is a huge milestone for the Follo Line Project. 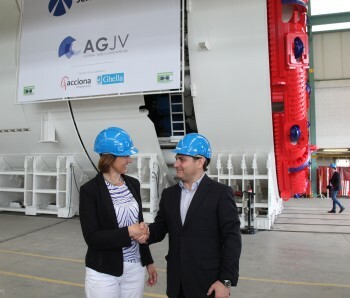 We are impressed to see how Acciona Ghella JV and Herrenknecht have produced the four TBMs with the highest quality, within a short period of time. 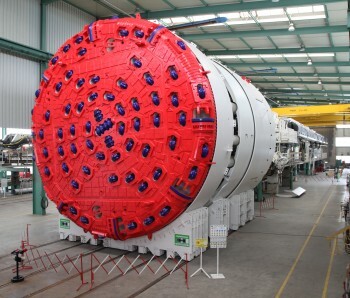 The quality of the TBMs is a crucial factor of success for this project. 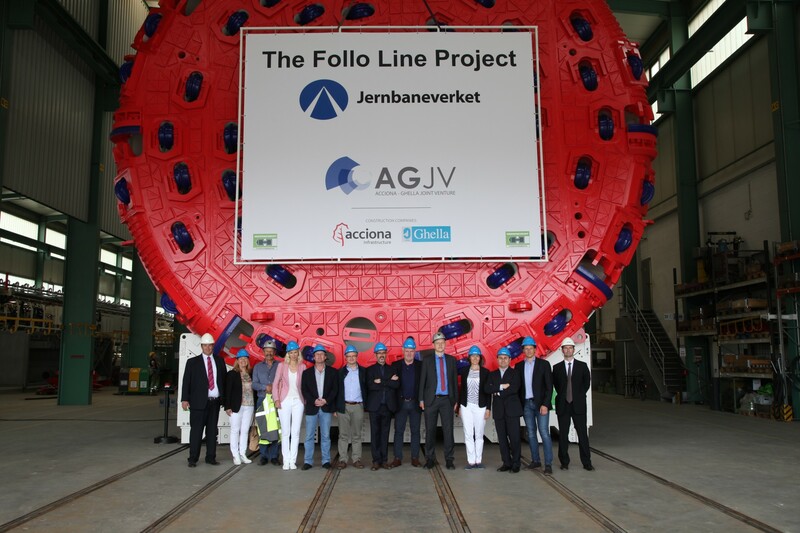 We are pleased to conclude that our cooperation regarding the production of the TBMs has been excellent”, says Mr. Erik Smith, Project Director for the Follo Line Project/Norwegian National Rail Administration. 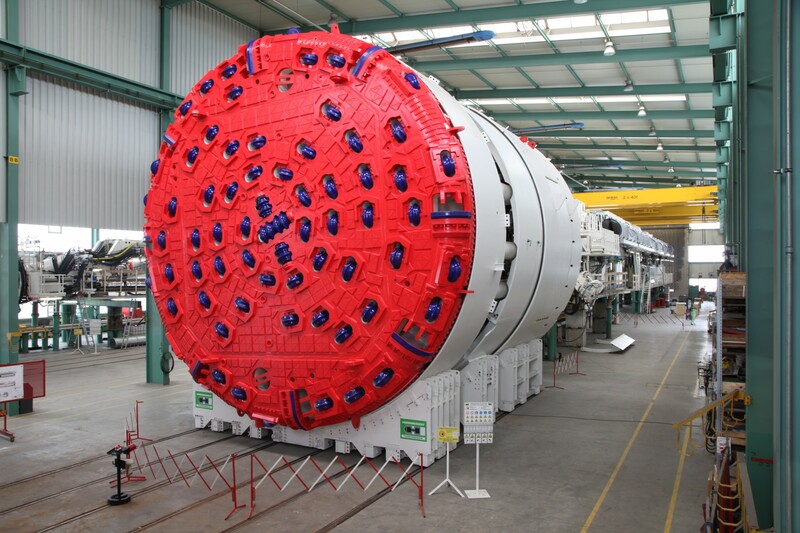 “With the completion of the fourth and final TBM, we start a new phase of the project. 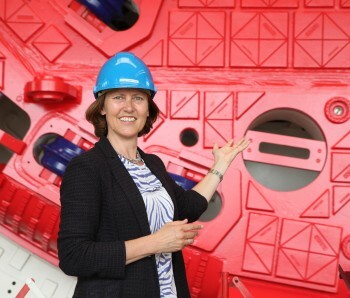 From now on, our main focus will be to assemble the TBMs, make them operational and start boring the railway tunnel. We are so far ahead of the contract schedule, and we are now entering a challenging and complex part of this fantastic project”, says Mr Fernando Vara, Project Director for Acciona Ghella Joint Venture (AGJV). 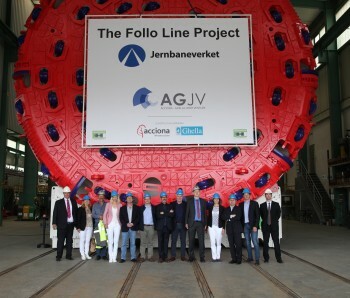 June 8th key stakeholders from Jernbaneverket (the Norwegian National Rail Administration), the joint venture companies Acciona and Ghella, and the TBM-manufacturer Herrenknect participated in a celebration of the completion of the fourth and last TBM. 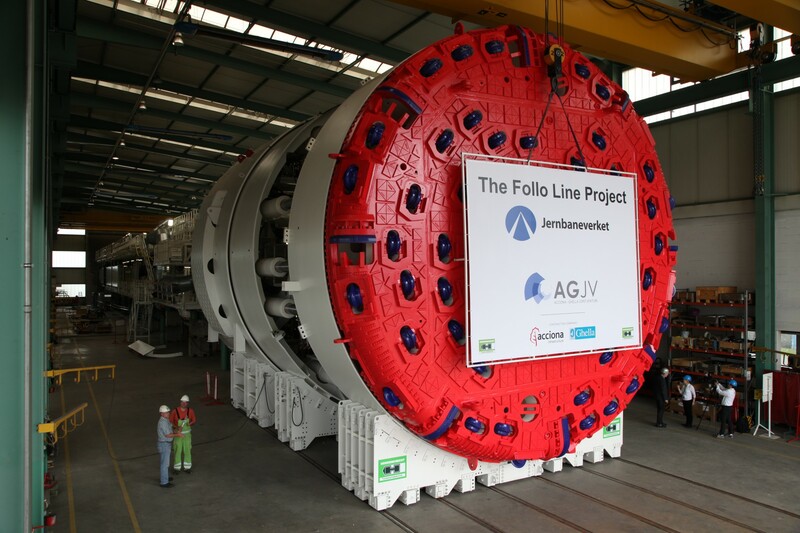 “The Follo Line is one of the most demanding and trailblazing infrastructure projects in the area of hard rock tunnelling. 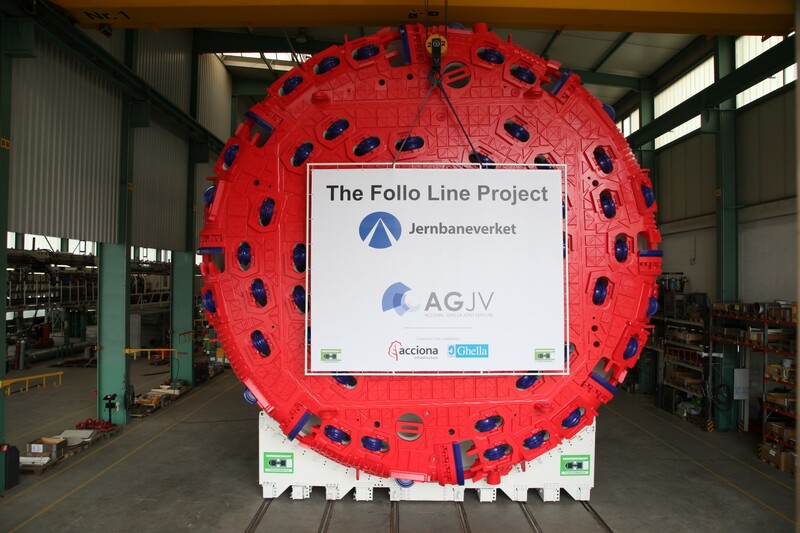 We will mobilize our very best tunnelling technology and service to ensure that our contractor Acciona Ghella Joint Venture and the client Jernbaneverket can count on Herrenknecht as a reliable partner at all times during this milestone construction project”, says Dr.-Ing. E.h. Martin Herrenknecht. 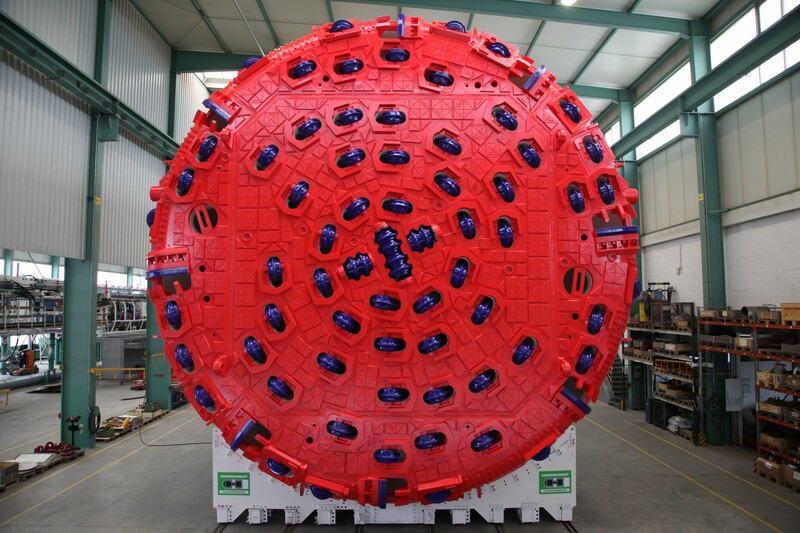 This fourth TBM will excavate the tunnel towards Ski. The cutterhead is in the official Norwegian red colour, with blue cutters, completing the Norwegian flag together with two other TBMs. 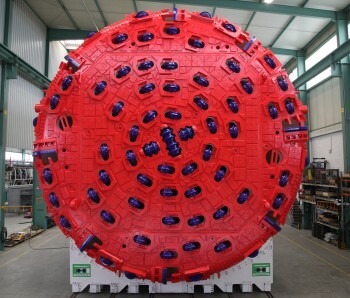 The first TBM came in Oslo-blue colour. All four machines are especially designed to handle the hard Norwegian rock granitic gneiss. Two TBMs will drill north towards Oslo and two will drill south toward Ski, starting from the construction site at Åsland. 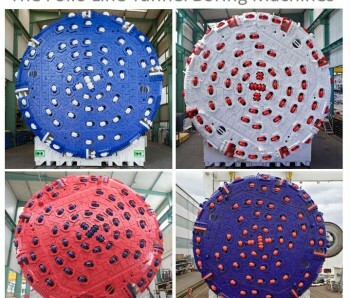 All four TBMs are produced at the German TBM-manufacturer Herrenknecht, and are planned operational this autumn. The order for the four hard rock machines is one of the biggest in Herrenknecht's history. “Assembly of the first TBM is progressing at a good pace inside the large assembly hall at the construction site. 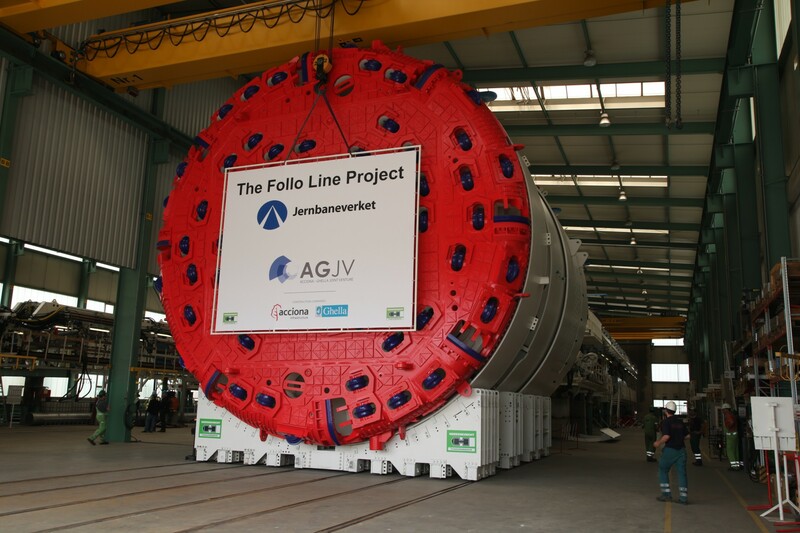 Several parts from TBM number 2 have also arrived, and parts for all machines will arrive consecutively”, says Mr Fernando Vara, Project Director for AGJV. 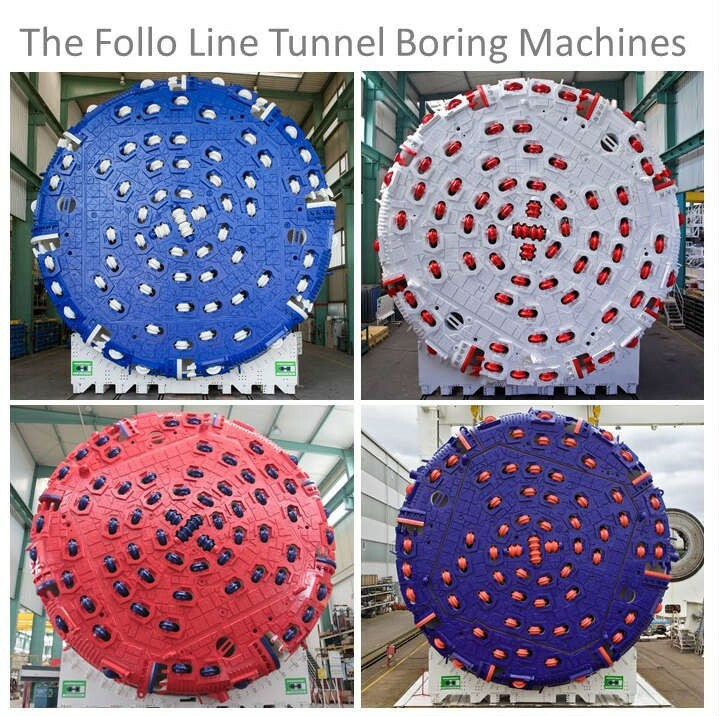 In September 2016 the first TBM are planned to start boring towards Oslo, and the three others will start the following months. 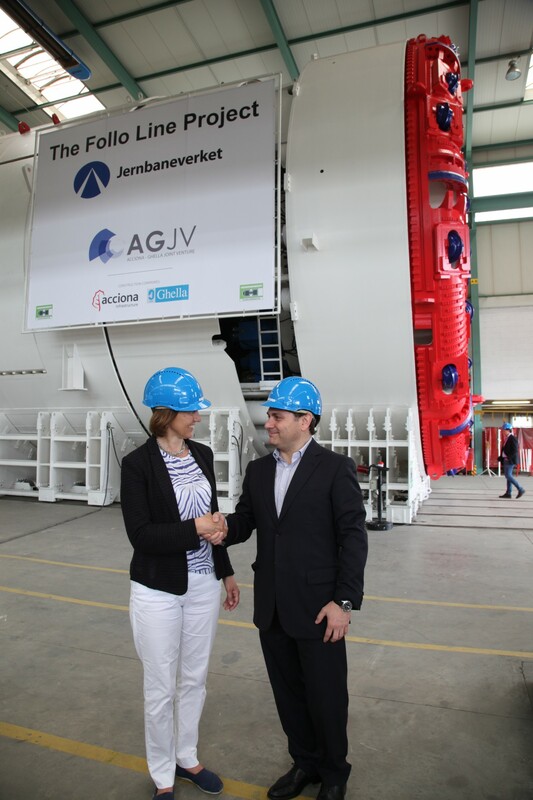 Gerhard Wehrmeyer, Division Manager, Herrenknecht, Anne Kathrine Kalager, Project Manager TBM - Jernbaneverket/Follo Line Project og Fernando Vara, Project Director for Acciona Ghella Joint Venture.